Do you feel your employees are stealing from you? Is lack of control over who has access to your business on your mind? 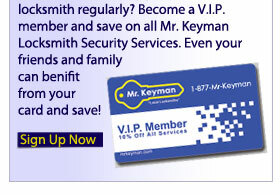 Let Mr. Keyman solve your problem. 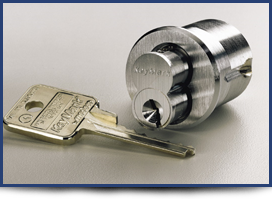 We train every one of your tech's in high security commercial lock installation. 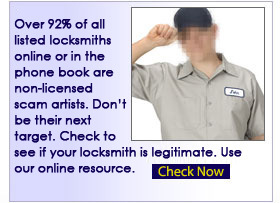 Why Do I Need High Security Locks? 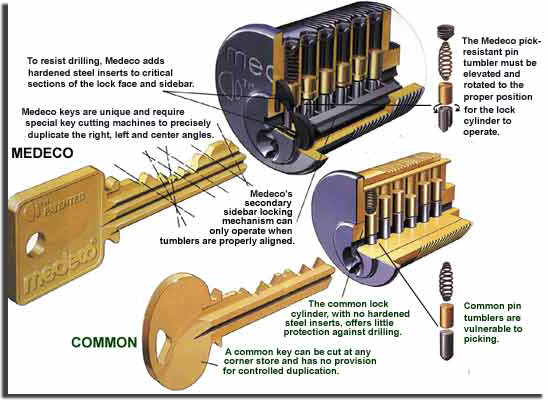 Medeco’s high security locks incorporate a unique, patented technology to virtually eliminate the risk of entry by picking, drilling, or otherwise manipulating the lock. Additionally, the keys can only be duplicated by authorized Medeco dealers and only with the proper identification. Another brand know for security is Schalge.Unlike many other brands of high security cylinders, Schlage can easily integrate Primus UL437 Listed cylinders, Primus Controlled Access cylinders, and Schlage conventional cylinders all into the same key system, and this happens with no adverse effect on keying capacity! Primus keys will operate conventional cylinders but conventional keys will not operate Primus cylinders. 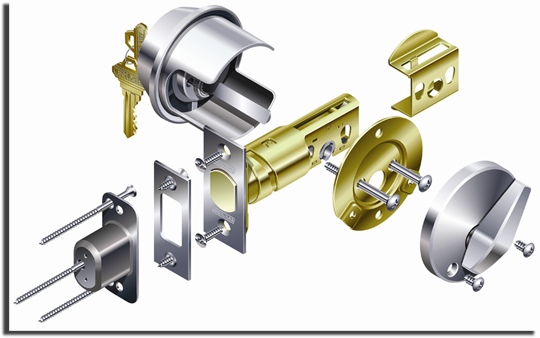 You can secure exterior doors and sensitive areas with Primus cylinders and use conventional cylinders on the remaining doors. This cuts the cost of the overall job. Security can be tailored to meet the exact needs of each door without sacrificing the convenience of having a single building master key. 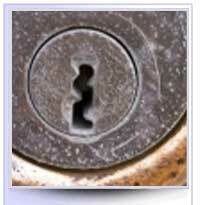 If the keyhole begins to look rusty or becomes harder to turn, try lubricating it with a spray from any hardware store. Forcing a key to turn may cause the key to break and the key will have to be extracted from the keyhole by a professional locksmith.